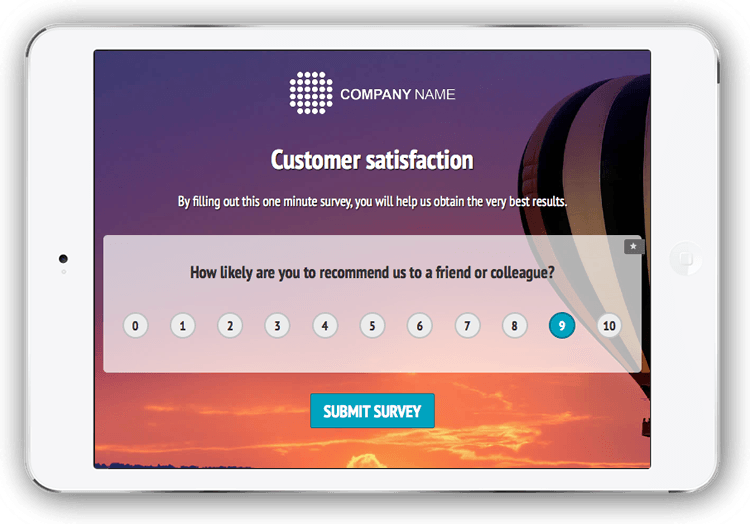 Easy-to-use survey software for Customer Satisfaction, Employee Feedback, Market Research and other online questionnaires. 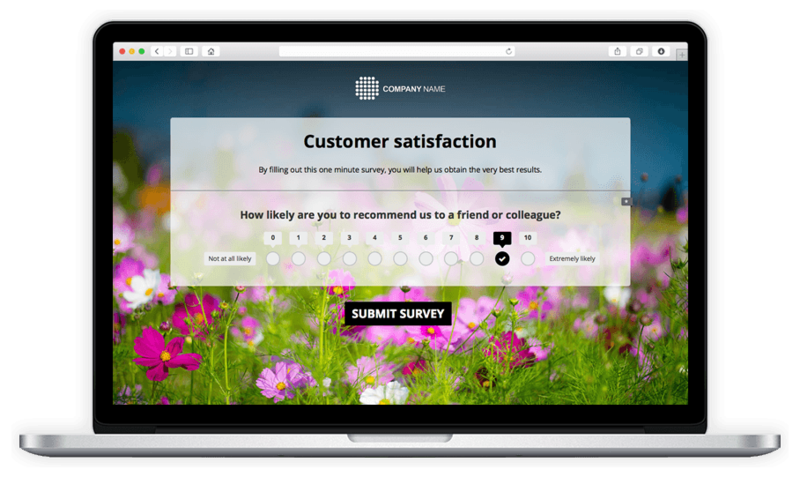 Create surveys easily. Get answers fast. 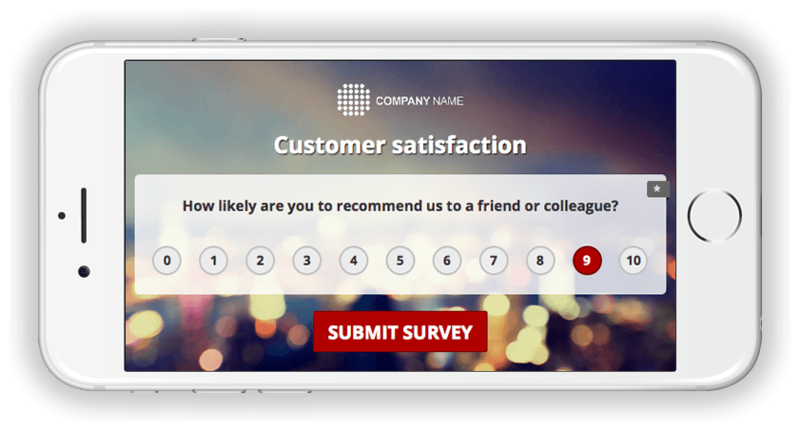 Build a survey from 100+ survey templates. Share it via link, e-mail or social media. Analyze your results in real time. Download data and reports in PDF, DOCx, XLSx, CSV. What makes Survio right for you? Reach respondents on all devices. Collect more answers. Sign up for free Basic functions. Free forever. Sign up for PRO Premium features.